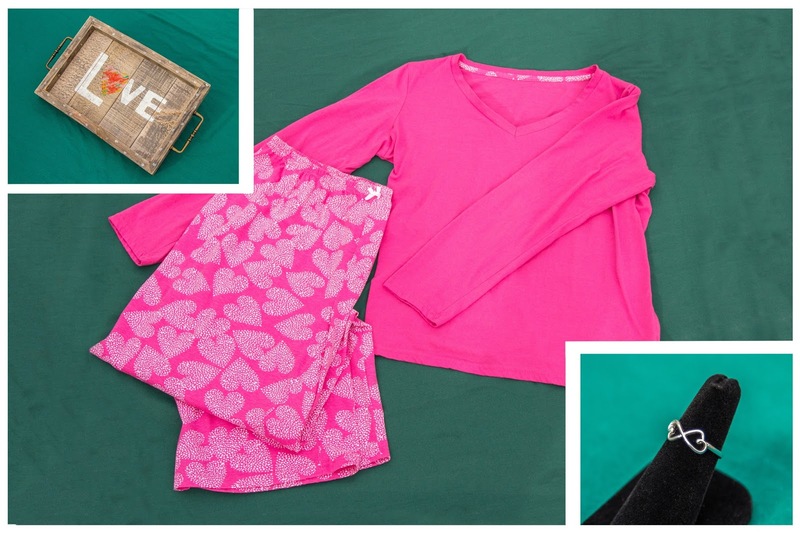 Cupid is in town and he is bringing everything you need this Valentine's Day! Whether you are looking to try the latest date-night trends or in the mood for pampering night in-we definitely have all your heart's desires! The Hearts-Aligned PJ Set which is lightweight and comfortable. I especially like the V-neckline on the top since I find crew necklines too constricting for sleep. The Sterling Silver Love is Kind Ring with its dainty joined hearts. The Craft Collection Rustic Love Serving Tray which will come in handy for bringing in the food from the grill or taking drinks and popcorn to the living room for movie night. In the mood for Love? Get the 5 piece gift set of Imari. Enjoy the scent of radiant bergomot, opulent jasmine and addictive vanilla with all the steps you need to layer the scent for all day wear. Includes the shower gel, roll on anti-perspirant deodorant, body lotion, shimmering body powder and Eau de Toilette spray for only $19.99, a $25 savings. **in 6 of 8 attributes tested over a 7-week period. Get the gotta-have layering piece. The Precioius Inks Lace Cami Pack has become a staple of my wardrobe (and my daughter's) and it should be a part of yours too. The camis feature adjustable straps for a comfortable custom fit and the lace detail and jewel tone colors gives a feminine touch to any outfit. 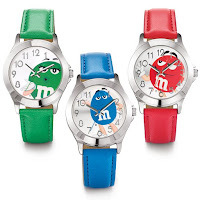 Get them for $16.99, a $3 savings. 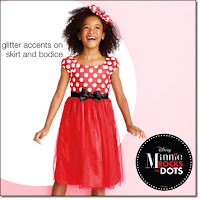 Let your little princess rock her valentine's party Disney style in the Minnie Mouse Rocks the Dots Dress with Headband. Only $34.99 for the set. Stock up on hand creams. Choose from 7 favorite formulas. At only $1.69 each you can afford to have a tube in every room of the house. 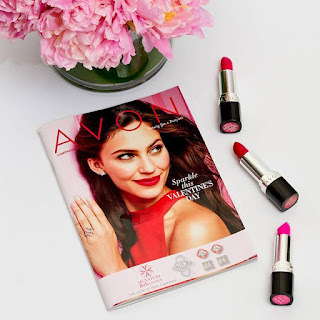 Open your own Avon account to save a minimum of 20% on orders of $50 or more. 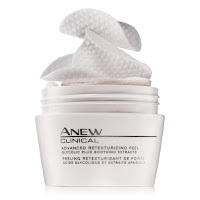 Share Avon with others and earn 20-50% on products you sell. Contact me for more details or sign up today here. Need Another Reason to Shop?